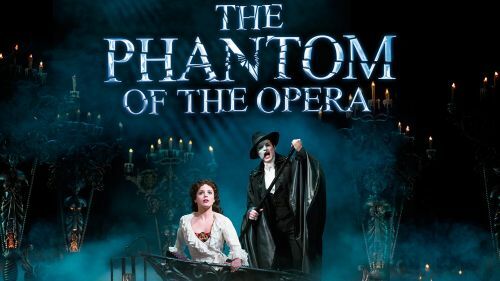 COMING LIVE to Majestic Theatre on Friday 12th April 2019 is the one and only – The Phantom of the Opera and you can grab this once in a lifetime opportunity to be there! Tickets are available, but they won’t be for long – so don’t miss yours! Here's proof that smiles can travel miles. After a successful run in several key cities across the nation, the recent announcement of The Phantom of the Opera happening soon here in New York City is now putting smiles on everyone's lips. Avid fans here at New York are thrilled to the bone of seeing this event unfold right here at the Majestic Theatre on Friday 12th April 2019. Folks may be grinning from ear to ear, but the pursuit to get their hands on tickets is a serious matter. Ticket sales are on the move, so the best thing to do is to act quickly and book your tickets now!